I thought for sure you would fail miserably, and after a month you'd be relegated back to AAA and out of our lives forever. However that has hardly been the case. 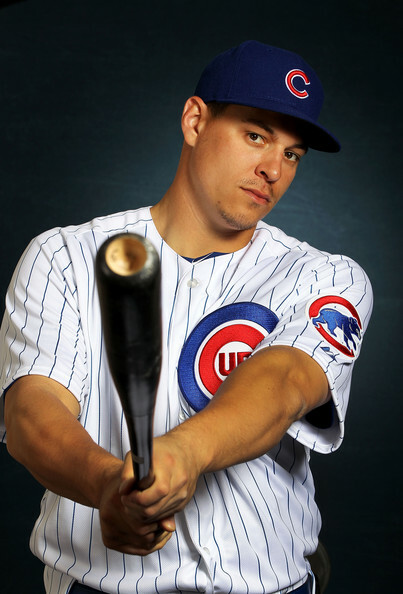 I blame the long line of Cubs players showing promise that inevitably let me down. There are too many to name but specifically when it came to you I could only think of Micah Hoffpauir. The parallels were all there. Roughly the same age when he had a breakout year in AAA, he emerged with the big league club and was given a shot, only to fall flat on his face. Granted there's a lot of baseball to be played yet, but you've already shown me that you sir are not the next Micah Hoffpauir. I just wanted to clear the air and say I'm rooting for you. So are we cool? Cool. Mr. Samardzija. You're still not off the hook yet however. FUN FACT: In 47 games with Chicago, LaHair now has 10 home runs. That's just two shy of Micah Hoffpauir's 12 in 162 games as a Cub. Dear Mr. LaHair, Apology Rescinded!